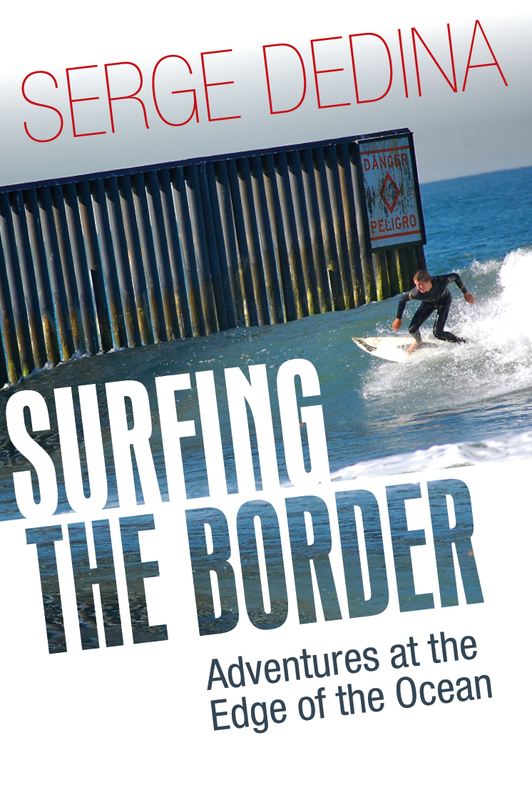 My new book, Surfing the Border: Adventures at the Edge of the Ocean is now out. I look forward to coming to a bookstore and city near you. 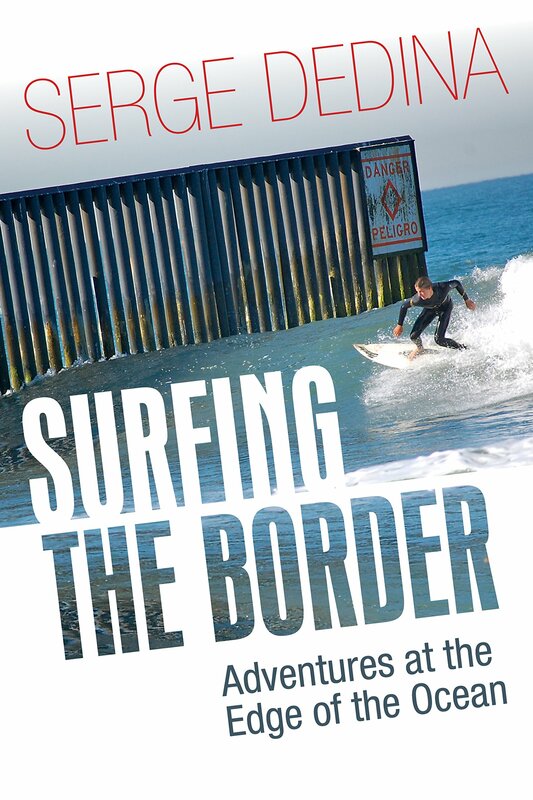 In his new book, Surfing the Border, longtime surfer, conservationist and Imperial Beach Mayor Serge Dedina journeys into the world of surf culture and travels around the globe to highlight how surfing connects us to the scarce natural and cultural coastal niches that remain. Co-founder and executive director of WILDCOAST, an international conservation organization, Dedina has dedicated his life to protecting the coastline of California and Mexico.